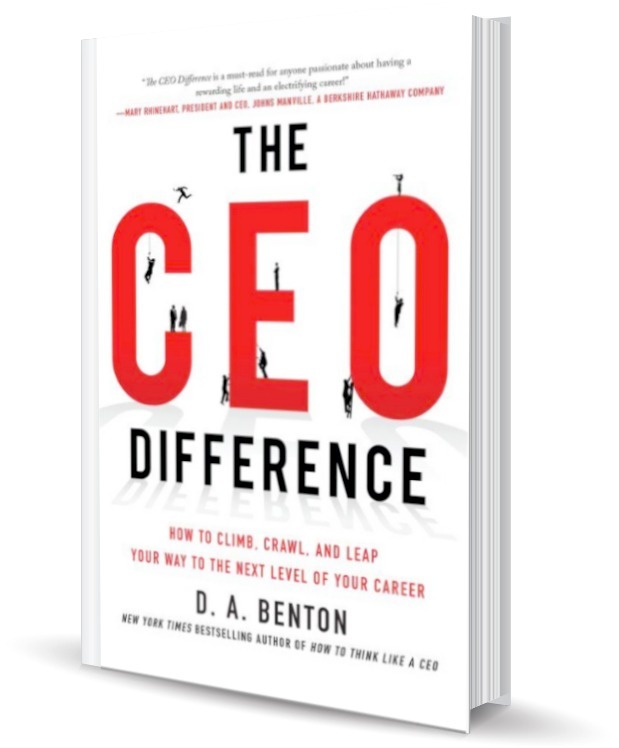 In The CEO Difference, Benton gives you the insight and tools to make subtle changes in your presentation, attitude, and leadership style that will dramatically increase your leadership effectiveness — and subsequently help you enjoy work and life. "Debra Benton is ranked one of the World's Top 10 CEO Coaches. And after reading this book, you'll understand why. She has provided a succinct, real-world summary of what it takes for senior executives to differentiate themselves in an ever more competitive world."